Artisan foods, organic food ranges, whole foods, wholefood products fresh farm produce in Knysna the Garden Route Western Cape South Africa. Deli's carrying selling, retailing, wholesaling exotic home cooking, confectionary, catering services, markets fairs and cooking courses. 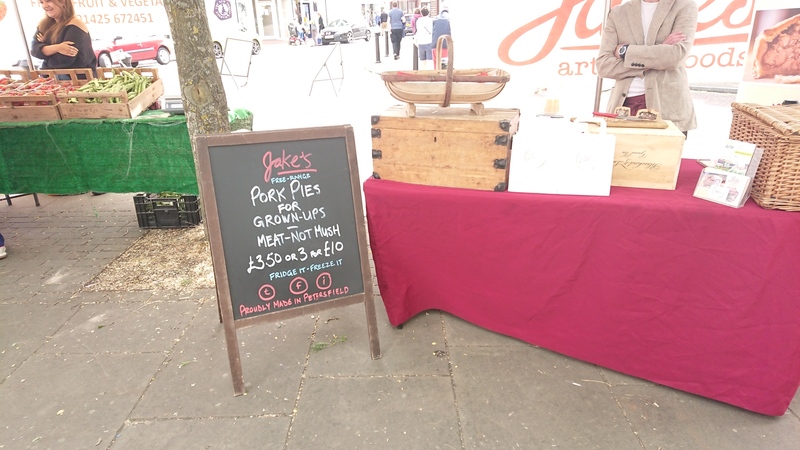 Farm stalls, produce markets, stores, wholesale, wholesalers, retailers and retail outlets offering healthy home cooked food, honey, cheese, smoked and processed meat bread pickles, preserves health food and artisan food products. 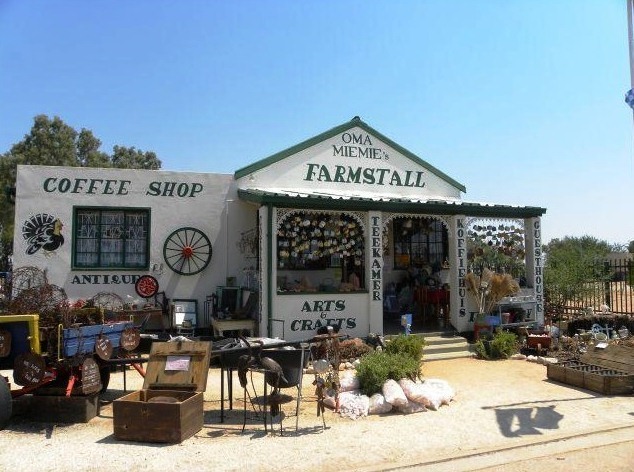 If you are on the way to the Augrabies Falls or Kgalagadi you won’t go hungry at Oma Miemie’s farm stall, situated in the Main Street of Kenhardt. 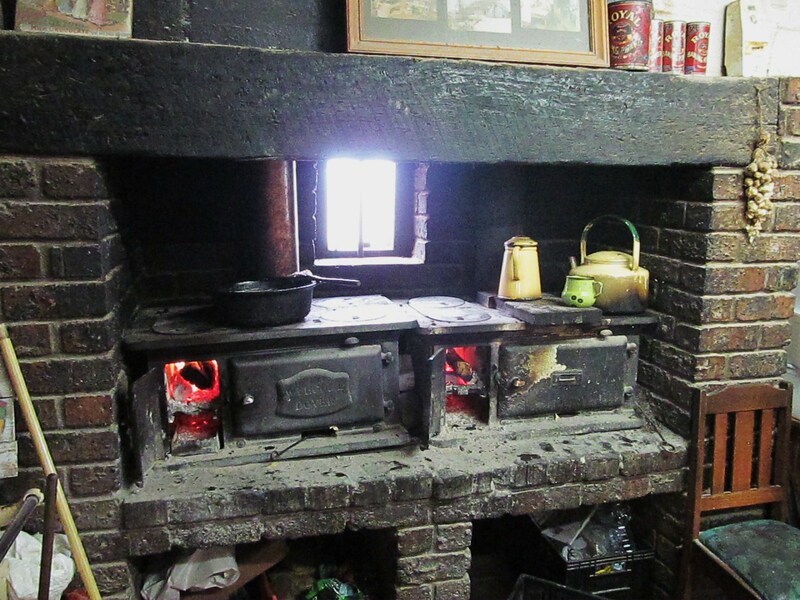 They offer everything from breakfast to ‘potbrood’, ‘vetkoek’ and milk tart. 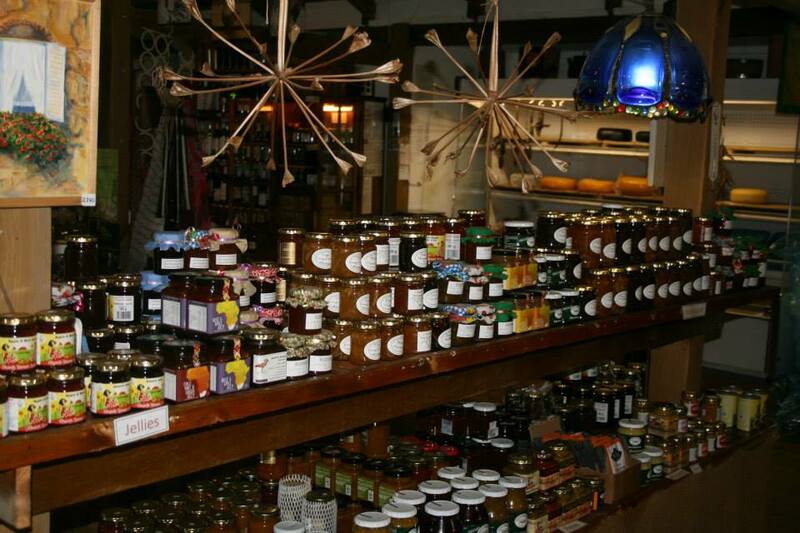 It is also well stocked with a wide selection of marmalades, jams, jellies and chutneys as well as dried and fresh fruit, vegetables and other fresh farm produce. 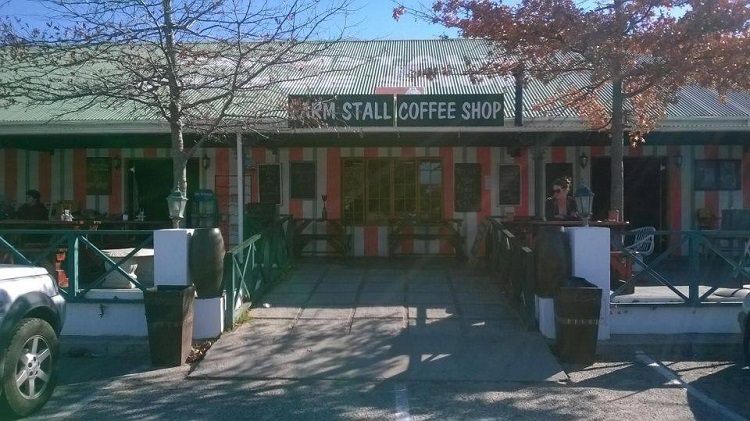 The restaurant at Dassiesfontein offer visitors generous portions of traditional Boerekos accompanied by a beer or a steaming hot cup of koffie. 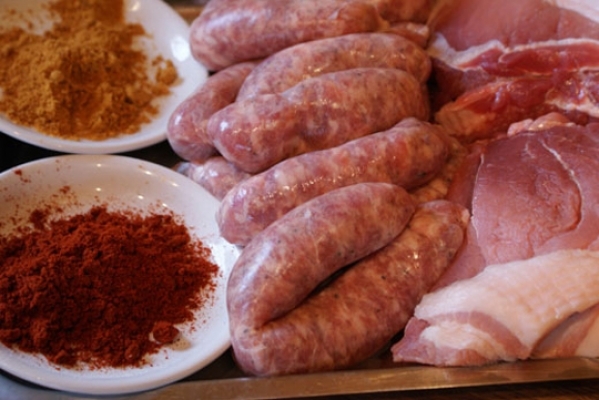 On most Saturdays diners can enjoy a local speciality, curried tripe, and on Sundays they offer a large buffet. Stock up on farm butter and freshly baked loaves at the Florida Farm Stall while the kids feed the animals in the touch farm. You will also find waterblommetjies, venison pies, bokkoms (dried fish biltong), German sauerkraut, gourmet mustard, quail eggs and pickled garlic. To find Priella turn off the N2 onto the R43 and it is 3km down the road towards Hermanus . It looks like a farm shed that’s been done over as an eatery. But this is deceptive as it was purpose built. A cement floor, ladders and peeling doors strategically placed against the walls, add to the farmyard feeling, as do the collection of old household bits and bobs. They specialise in nostalgia with placemats that are old vinyl records. The pie, chips, onion rings and gravy will satisfy most and if you happen to be around on a Sunday they do a three-course Sunday roast. Open daily from 08h00 to 17h00. 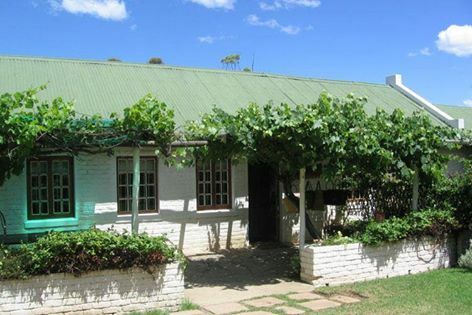 The Baddaford Farm Stall can be found 8km out of Fort Beaufort on Queenstown Road tucked between the cliffs in a garden setting. 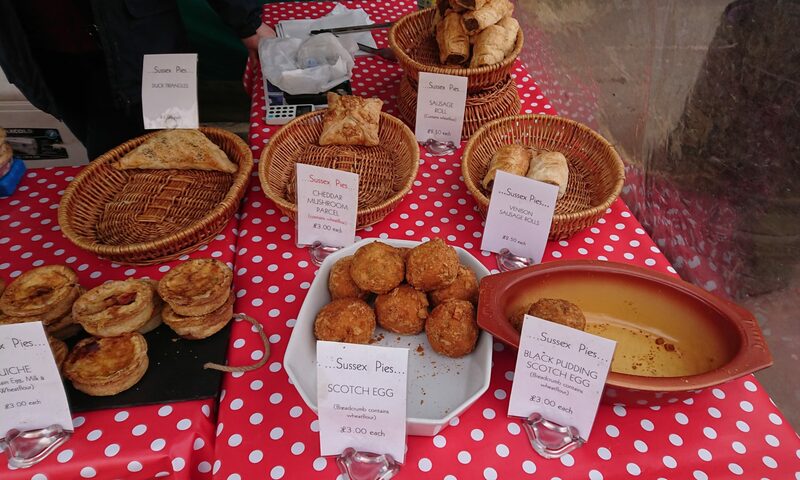 They offer travellers something from just about everyone in the area who’s doing anything, from jams, sauces, chutney and preserves to cheese, rusks, cakes and melt-in-the-mouth shortbread. There are naartjies, oranges, lemons and grapefruit which are grown in the area and in season from May to September you can get avocados and pecan nuts. Renette’s Candles studio in Lake Brenton, Knysna, Western Cape, South Africa, is open from 8 – 5 daily. You are welcome to visit them during those hours. Should you require a specific candle size, fragrance or colour, it’s wise to order it in advance as their stock fluctuates constantly. 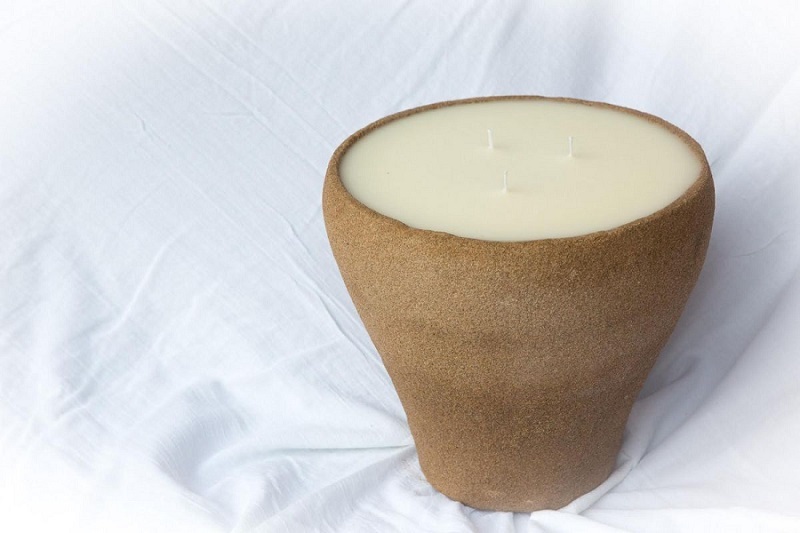 You can view their candles and enquire from their website. They also have a FB page and on Saturday mornings their candles can be found at the Scarab Craft Market in Sedgefield. 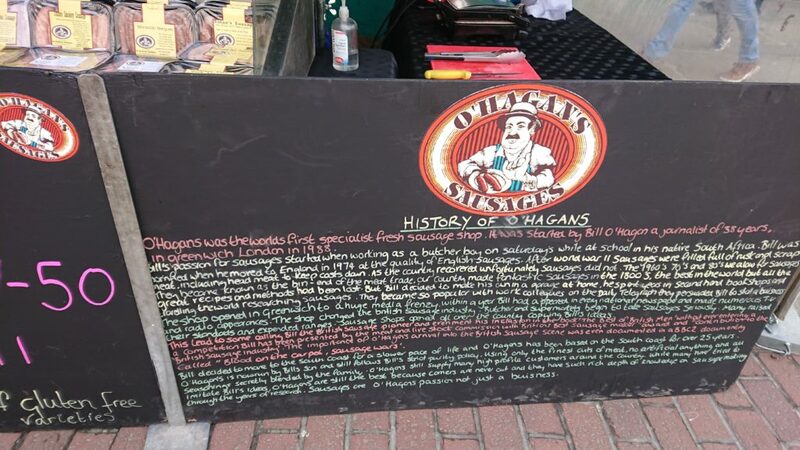 They are also available at selected retailers nationally and can be couriered or posted to any destination! Finest Kind imports and distributes high quality cheese, butter and yoghurt making ingredients and equipment to the dairy industry. They stock goods from world-renowned, well established companies that have stood the test of time. 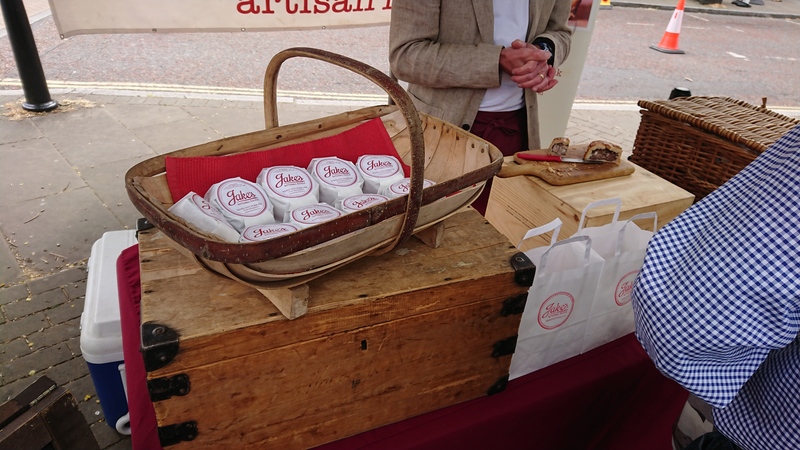 Their clients process cow, goats or sheep milk to cheese, butter & yoghurt ranging from the smallholder with one cow, goat or sheep who has never made cheese before to large well-known factories. They are farmers living in the remote areas of Southern Africa, Namibia, Zimbabwe and even as far north as Kenya as well as highly trained scientists and technicians. They provide a friendly, efficient and informed service in English and Afrikaans. With 20 years experience in the cheese industry, they offer informed technical advise and consultation especially for the start up cheesemaker in goat, sheep or cows milk. All first time cheesemakers receive tried and tested easy to follow recipes free of charge with their first order.